Let’s face it, network marketing is hard. Being an entrepreneur can be really hard. 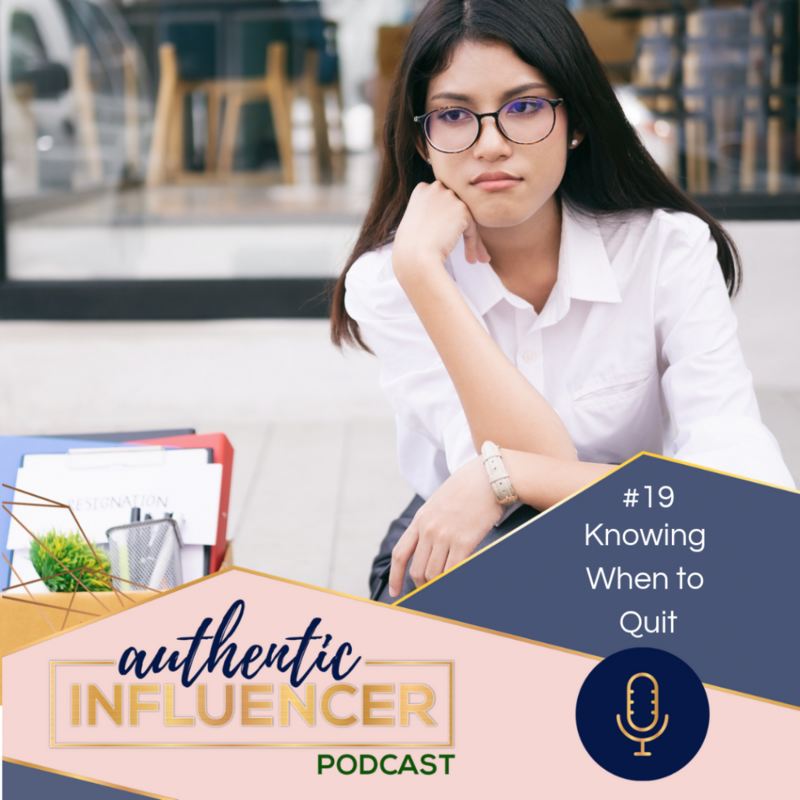 So, how do we know when we need to persevere and push through, or call it quits? Is it burnout, or are we trying to fit into a role that wasn’t meant to be ours? If you feel like the magic is gone, it may be time to start asking yourself the tough questions. Doing it now could save you from extreme burnout down the road. Learn how to align your business with your purpose, and be inspired to work, instead of dreading the next phone call or sales party. When identifying whether you are facing the normal challenges of business, or something more substantial, it is important to identify whether or not the business you are part of aligns with your purpose and passion. It isn’t enough to love the product you are selling. It is important that selling the produce fulfills the purpose or need that defines your individual movement. For example, selling a product like Scentsy may seem trivial, on the surface it doesn’t seem like it would change someone’s life forever. However, if you find purpose and passion in cultivating families, selling a product that creates a more appealing home environment could give you that fulfillment. One way to tell if you aren’t aligned with your business, is if it is difficult for you to create organic content that doesn’t feel “spammy.” If this feels impossible for you, if every post feels inauthentic then you are probably not aligned with the right company. Often, spammy posts happen because our only inspiration for copy comes from copying someone else. When you’re aligned with your purpose, content will come naturally. Do you feel resistance every time you post? If you think that you might be in your business for the wrong reasons, take some time this week to ask yourself the hard questions. Is your motivation impact or income? Reach out to some trusted individuals who will give you an objective assessment. 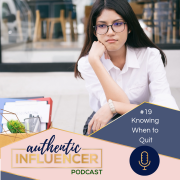 Calling it quits doesn’t make you a quitter. Don’t waste another day aligning yourself with a company that doesn’t align with your purpose. Increase will follow your pursuit of impact.